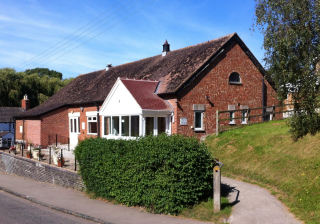 Whissendine Village Hall, is situated in the middle of the village and caters for all types of groups and functions. It’s a real community building. With recent modifications, the hall has been transformed into a modern facility with amenities to suit any event. Currently the Village Hall has two main areas for use, with the main hall able to seat 140 guests and the quiet room more suited to small committee meetings for up to 35 people. There is full access for all and clean toilet facilities, along with a fully stocked kitchen and bar area. A dedicated committee works hard all year managing the Village Hall, raising money for maintenance and refurbishment. The Village Hall AGM is held in November each year to which all are welcome. To view all forthcoming events in the Village Hall, click here. To book the hall, email WhissendineVillageHall@gmail.com, phone 0792 655 7452.